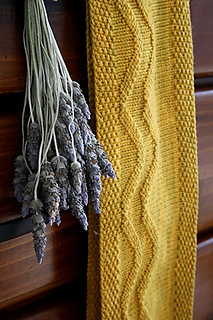 Echoing the moving shadows of distant rainfall, this light, warm cowl is completely reversible. 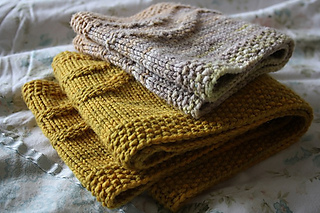 Two sizes to choose from, and well suited to solid or semi-solid yarns. Knitted in hand-dyed, ethical superfine Tasmanian merino, Cloudfall is economical on yardage, and loftily gorgeous to wear. 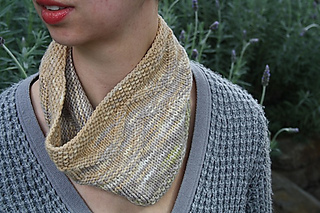 Materials – Augustbird Bowerbird (8ply White Gum Wool): 1 skein for both sizes. Note that some knitters will require an extra skein for the longer version, owing to differences in knitting tension. 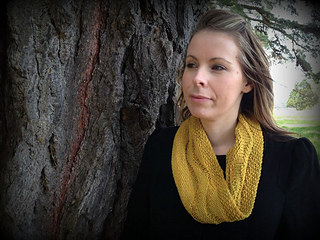 Pattern includes notes to assist with adjusting cowl size. Cloudfall has been test-knitted (thank you testers! ).